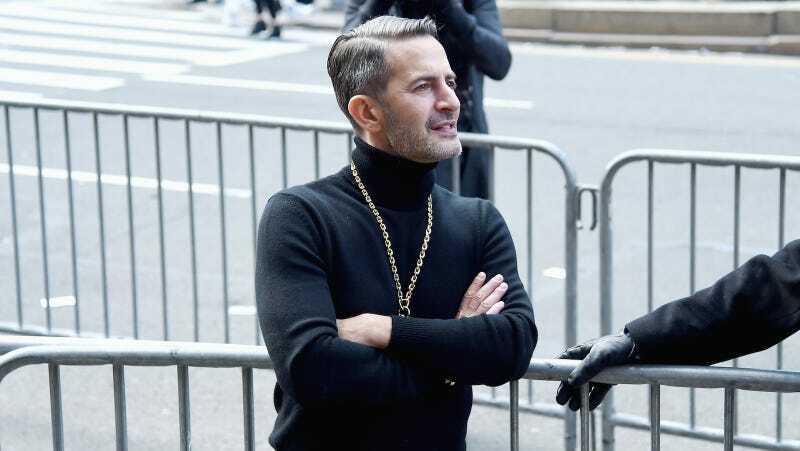 In 2014 Linney Warren, a former intern at Marc Jacobs, sued Marc Jacobs International LLC for allegedly violating New York Labor Law, claiming the company misclassified interns as “exempt from minimum wages and overtime compensation” while having them do the work of a paid employee. On Wednesday, former Marc Jacobs interns eligible for the class action suit got a notice that it had been settled out of court, with the company admitting no wrongdoing but agreeing to pay eligible former interns a fee ranging from $835 to $1,210, depending on when they were with the company. In Warren’s initial suit, she claimed that in her capacity as a Marc Jacobs intern from April to June 2009, she worked five days a week from 9 a.m. to 6 p.m., and “approximately 10 to 15 hours over the course of the weekend” doing such tasks as “transporting raw materials to and from different studios, organizing fabrics, correcting patterns, sewing, everyday errands such as picking up coffee, and other similar duties.” This, the suit alleged, constituted unpaid labor, and that “Marc Jacobs would have hired additional employees or required existing staff to work additional hours had the Named Plaintiff and other members of the putative class not performed work for Marc Jacobs.” The suit also claimed that Marc Jacobs did not provide “academic or vocational training” to its interns. The current settlement provides taxable monetary compensation to former unpaid interns from 2009 to 2014, when Warren filed suit, from a settlement fund of up to $510,637. A hearing will be held on April 11 for its approval, and former interns have until May 22 to make their claim. As The Fashion Law reported in 2014, another class action intern suit had been filed against Oscar De La Renta with similar allegations; that was temporarily halted in 2015 following similar internship suits against Hearst Corporation and Fox Entertainment Group Inc. In 2016, Fox agreed to pay former interns $495 each in a settlement.